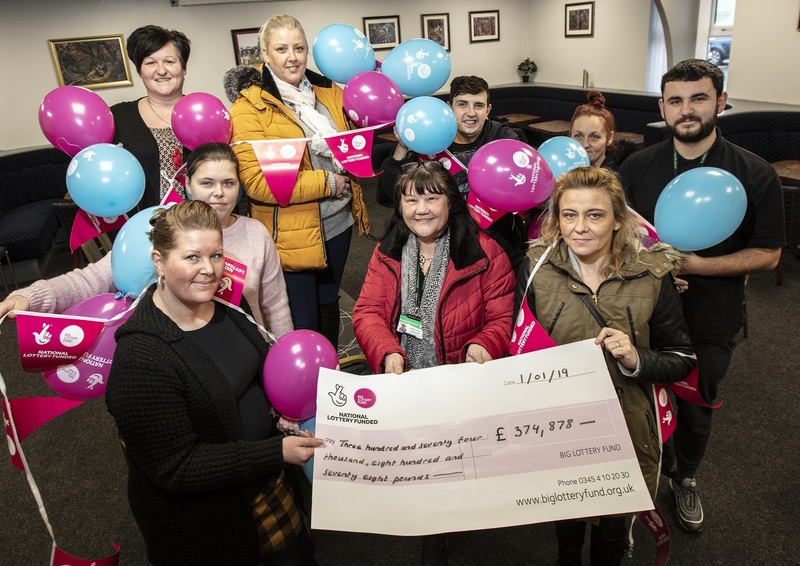 A partnership project in County Durham that improves community resilience has secured over £300,000 of funding so it can continue for three more years. Located in Eden Hill, Peterlee, the project aims to enhance the services available for young people in the area and strengthen community resilience. This includes delivering school holiday programmes, a drop in service, youth programmes, community events, and working within the local schools.